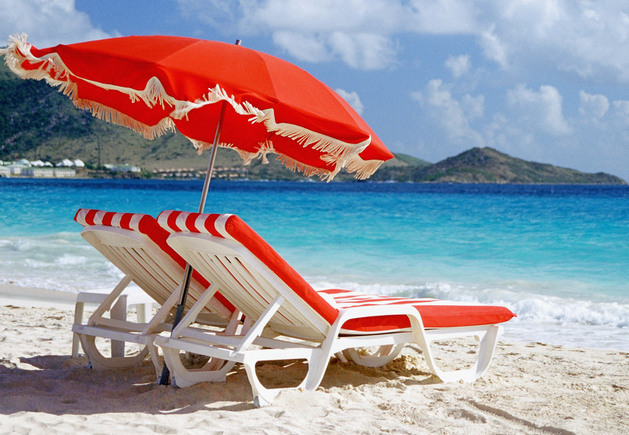 Beach chair depth: In general, in a more formal occasion, the person's sitting position is very straight, more people like to sit in front of the chair than the "shallow" position. However, if at home, relax the situation may sit deeper, as if the whole person into a chair. In the purchase, you can sit and see, try the whole body when seated in the depth of feeling, you can know whether it takes into account the needs of public and private. Beach chair feet height: the height of the beach chair legs and the user's leg length, in addition to bar chairs high chair, the general chair seat height will not be too exaggerated, but if the family does have short stature Or juvenile children, but also to be taken into account. Beach chair armrest height: If you have the habit of people want to put their hands down, may wish to choose a lower handrail or no arm chair. If you like to shrink the whole person in the middle of the chair, then the armrest is high, seat deep seat, probably is the best choice. Beach chair softness: cushion and backrest softness is comfortable, if not attached cushion, padded chair, directly to see the hardness of the material itself, "additional part" will have to pay attention to the use of the internal filling of what, and test How do you feel after you get on? Beach chair stability: from the chair part of the details of the structure, you can know the stability of the chair, like the card tenon, screw and other joints of the inspection, are very important. The proposed purchase should be personally try to sit and look at the user, and slightly shaking the body, to experience the stability of the chair. The above is a few more practical and convenient outdoor leisure beach chair shopping skills. In fact, the market in the structure and selection of beach chairs and other aspects are not very different, so the most important thing is to pay attention to details of the place.